Order your FREE Singapore Financial Advice Guide now. 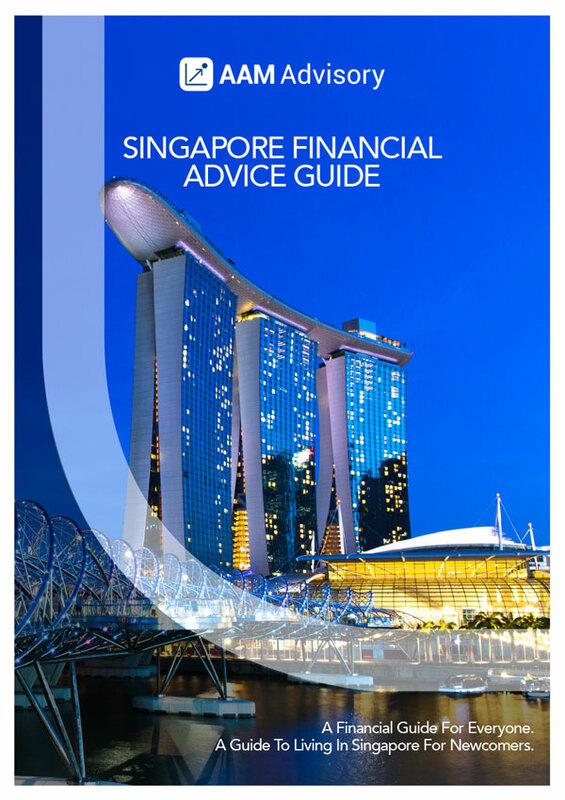 What's inside our Singapore Financial Advice Guide? Over 60 pages of essential information in an easy to read format across 2 sections. The Singapore Financial Advice Guide is a resource you’ll definitely want to keep and refer back to. You will discover unique opportunities that are only available as a resident in Singapore, with a focus on helping you find ways to improve your financial prosperity. General financial planning – While you are resident in Singapore, what can you do? Family and Personal Protection – If you need life insurance, income protection or critical illness cover, how much do you need and what would be the best way for you to arrange it? Retirement planning & savings – Are you on track and do you have sufficient funds for what you want? Portfolio planning and investment – body – Where’s the best place for you to invest to potentially maximise your future returns? Property financing and mortgages – Who do you to talk to and what options are available to you? Taxation and estate planning – What information do you need to know and how do you go about arranging it? Singapore permanent resident – What are the pro’s and cons you need to be aware of and what do you need to do to proceed? Get an understanding of the typical expenses and associated costs for you and your family to aid in your personal financial planning. Commencing Work in Singapore – Immigration and employment, as well as becoming a Singapore permanent resident. Property rental and international schools – Understanding the associated costs and local rental process, plus a comparison of the major international schools and their costs. Typical foreign university fees and expenses – The costs of sending your child to university and housing them in various parts of the world. Our guide demystifies them for you. Buying property – Understanding the process and determining which form of mortgage suits you best. Buying and maintaining a car – The costs may surprise you! Taxes – How much tax do you need to pay based on your income and when? AAM Advisory offers complete financial planning services for Expatriates, Permanent Residents and Singaporeans focused around wealth creation and preservation strategies. We have a team of over 30 experienced financial representatives backed by a wealth of research, knowledge and expertise servicing over 5,000 clients and in excess of SGD 1 billion under advisement. Our office is located in the heart of the CBD at CapitaGreen, an ultra-modern 40-storey eco-friendly office tower. Order your FREE Singapore Financial Advice Guide Now!